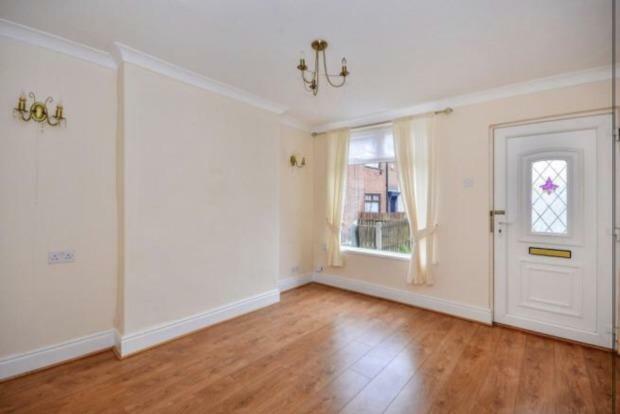 3 Bedroom Detached House To Rent in Mansfield for £575 per Calendar Month. To the ground floor there is a spacious lounge which benefits from neautral decor, wooden floors and provides access to the second reception room which again is another great size and is the perfect space for a dining room. Through to the modern fitted kitchen which boasts wall and base units with an inbuilt electric oven and hob. To the first floor are three great sized bedrooms and a modern three piece white family bathroom with shower over bath. To the rear of the property is an enclosed garden which is the perfect space for alfresco dining!